Since August 2000, Low Country Legal Aid has engaged community volunteers and retired attorneys to provide free advice, education and legal representation to low-income families in Beaufort, Jasper and Hampton Counties. Low Country. Legal Aid is registered with the South Carolina Secretary of State as a 501(c)(3) charitable organization. 1. Low Country Legal Aid seeks experienced attorney to serve as Executive Attorney. Responsibilities include case management, legal representation, oversight of volunteer lawyers, and legal education. 2. 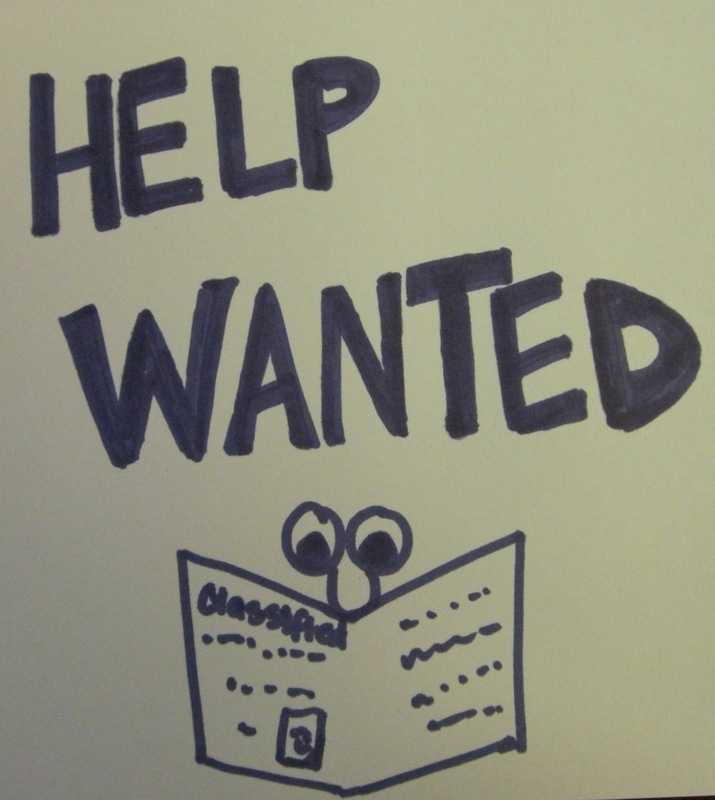 Low Country Legal Aid seeks experienced leader to serve as Executive Director. Responsibilities include serving as the public voice of LCLA, maintaining the fiscal and operational strength of LCLA, supervising and motivating staff. P.S. Please pass along to qualified individuals who may be interested in these positions! Here are some noteworthy events coming up in May 2009. Feel free to add them to your calendar. 6:00 to 9:00 p.m. on the 17th floor of the Meridian Building. 7 Weeks in Beaufort may sound like the title to a movie, but it’s actually LAW SCHOOL FOR NON-LAWYERS, a production of the South Carolina Bar’s Pro Bono Program. Classes run Tuesday evenings from February 10th through March 24th from 6:00 to 9:00 p.m. at the Technical College of the Lowcountry Beaufort Campus located at 921 Ribaut Rd. in Beaufort. Classes cover a broad range of legal topics from an overview of state courts and the civil and criminal legal systems. Registration is $35 and includes course materials. To register, call (843) 525-8205.